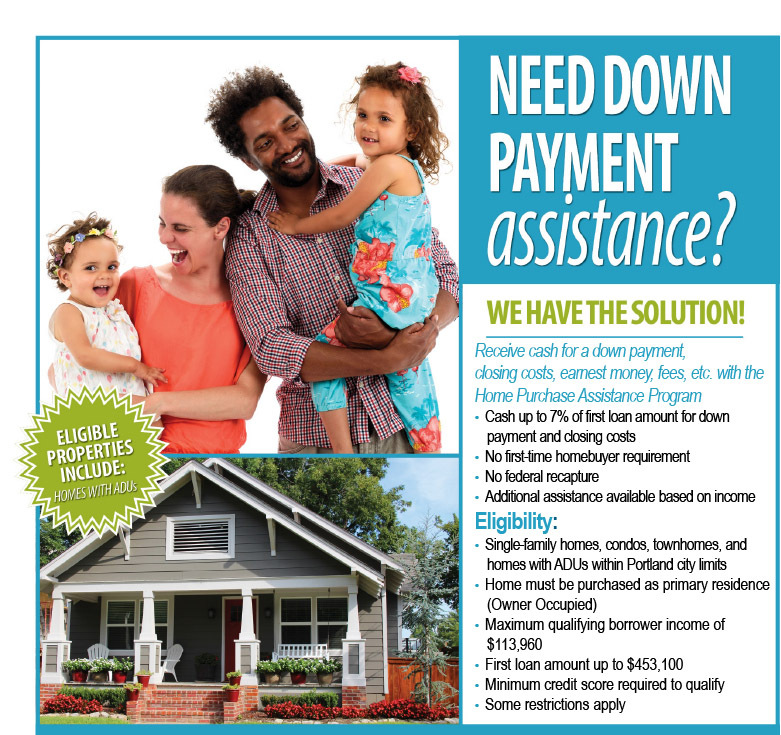 The Portland Housing Bureau (PHB) Home Purchase Assistance Program (HPAP) allows approved mortgage lenders the ability to offer home buyers financial assistance that can be used for down payment, closing costs, and prepaid mortgage insurance in exchange for charging an increased interest rate on their 30-year mortgage. This is great for buyers who have 620+ Credit, a steady income, and looking for assistance with a down-payment on their primary residence. The program only considers the income of the borrowers. It excludes the income of household members that are not on the loan. If you want to dive deeper into the program, here is a link to the city website that breaks down FAQ’s for the program: https://www.portlandoregon.gov/phb/article/686721 LINKS TO THEIR DOMAIN ARE NOT ALLOWED. If you want to dive deeper into the program or have any questions regarding this program, I are happy to jump on a call to walk you through it! Adnan Khaki and Fairway Independent Mortgage Corporation are not affiliated with The Portland Housing Bureau.